I think by the next generation, the grille will have consumed the entire face. This is the best Marc Lichte can do? 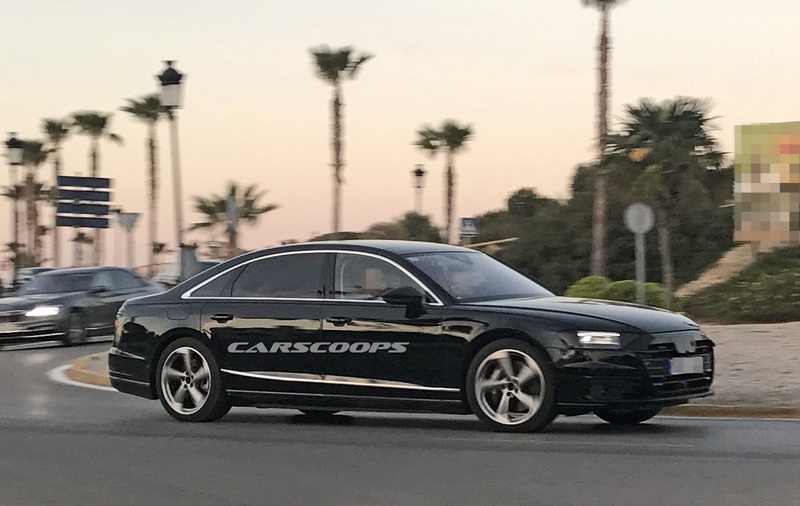 "new" should be the new audi word for deisgn. I think their tagline should be, "No, it actually takes a lot of effort to make the car look exactly the same when you slightly change the proportions!" Pop quiz for us regulars..who has a harder design job, VW or Dodge / Chrysler designers? One does little to nothing to change stuff, the others aren't allowed to do anything. Erm...I think you need to double-check the definition of cab-forward. This is not that. Last edited by pjl35; 04-11-2017 at 04:00 PM. 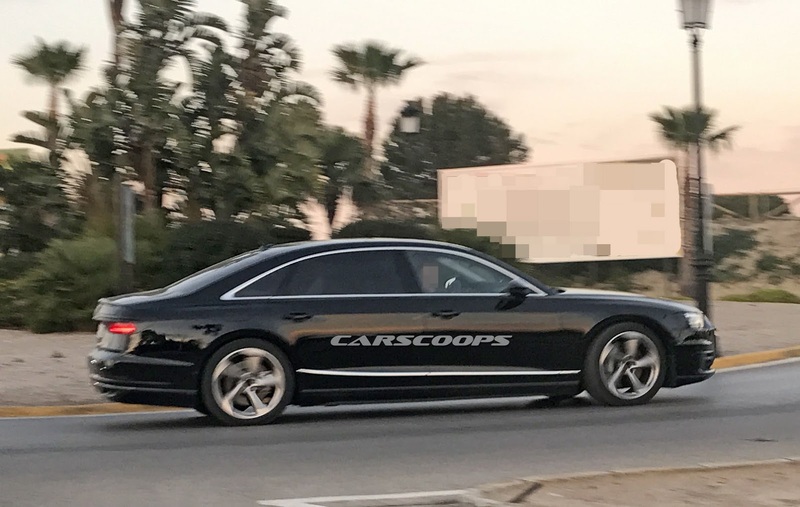 I guess I don't understand the logic of "same-old-same-old" styling especially on a vehicle like the A8 that has ALWAYS been an abysmal seller. This is not like a Porsche 911 where it had better look "same-old-same-old" or else. This is a vehicle that is utterly unnoticed because of its lack of style and presence. A change would do it good. Well the A pillar is rather close to the front wheel, once that defined cab forward. It certainly is compared to the RWD proportions every other luxury vehicle has.